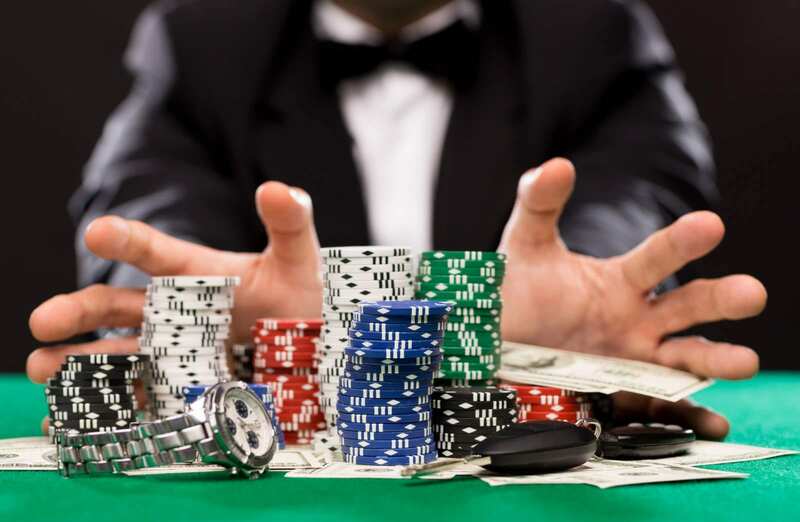 Link building is kind of like gambling. You sit and work at it for a long time, there’s very little guidance on how to “win,” but it’s really exciting when you do. The main difference between link building and gambling is that no one comes around serving me free drinks while I build links… although they probably should. I started link building about three months ago, so I’m a newbie. I knew essentially nothing about link building before I got started. However, I used to work as a journalist so I found similarities. I reach out to websites that are relevant in some way to our brands, find a reason why they might want to link to us, and pitch the idea. Sometimes I actually get a response back! That’s winning. In my short time doing link building, here are five things that I learned. Welcome to link building 101! The first thing I realized, is that not everyone who chooses to add your link is going to tell you they did it. Most of the links I’ve acquired so far, I found by checking our fresh index backlinks on Majestic.com. Each week when I start my link building, I check our newest backlinks and compare them to my list to see if any of the links are from websites I contacted recently. I was pleased to find that they were. I had been feeling very discouraged about my link building progress until I learned from a coworker to check this. Essentially, I was winning and didn’t know it. Link building 101 lesson number two – organization. In order to be successful at link building, you need to be organized. This is especially important if more than one person is doing link building for the same brands. Make sure you’re keeping track of who you’ve reached out to and when, so you’re not harassing someone or sending them the same request from multiple people. 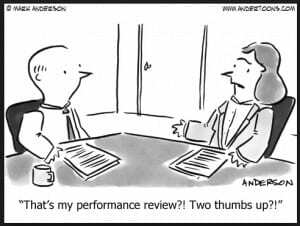 Follow up is important, but you don’t want to overdo it. That’s why keeping track of all lines of communication is key. I keep my emails short and to the point for a few reasons. The first reason is that I recognize the person I’m reaching out to is probably getting a bunch of similar emails every day. The longer my email is, the less likely they are to read it. Secondly, if their job is anything like mine, email tends to take up a lot of time that they don’t really have free. That’s why when I reach out about a link, I tell them about my brand, suggest a place for my link, and thank them for their time. It’s short, simple and direct. I’ve had the most success in getting links by finding broken ones and suggesting one of my brands as a replacement. Many times, people aren’t looking to add more links to their page. However, if they know one of the links already there is broken they are more likely to take time to replace it than they are to add a brand-new link. This is why broken links are your best friend. I personally use a Chrome extension that checks sites for broken links, but I’m sure there are other resources out there. The final lesson of link building 101 – don’t get discouraged. It may seem like you’re doing a terrible job and you’re never going to catch on, but that’s probably not true. Like I said in the beginning, link building is like gambling. You’re not going to win every time. It could take a while, and sometimes it simply comes down to luck. However, you will eventually get links! They trickle in over time, and you’ll slowly start to see all those weeks of outreach pay off. What additional link building 101 tips do you have? Share with us in the comments below! 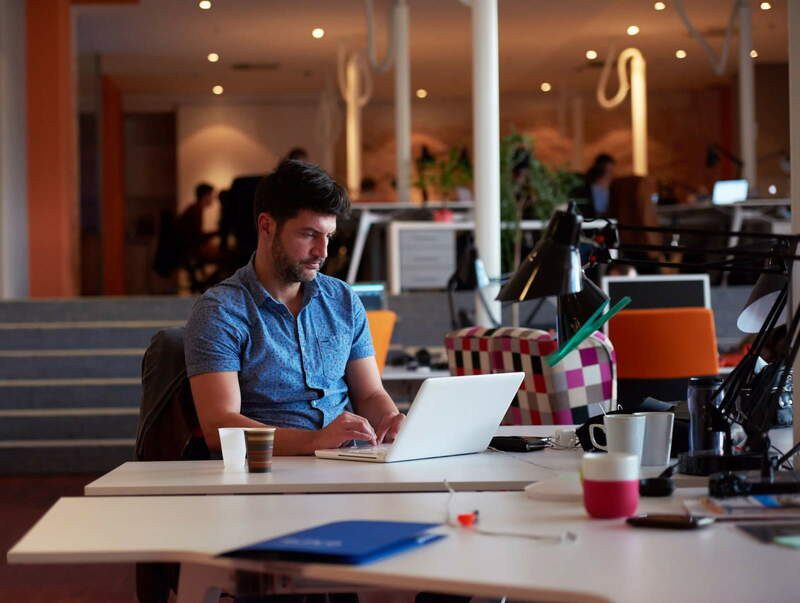 Working in an open office at Track5Media gives us the chance to hear a lot of interaction. On the account management side, you get to hear exactly how we interact with our clients. Whether it’s fixing a bug, setting up a new client, or simply checking in to make sure things are running smoothly. 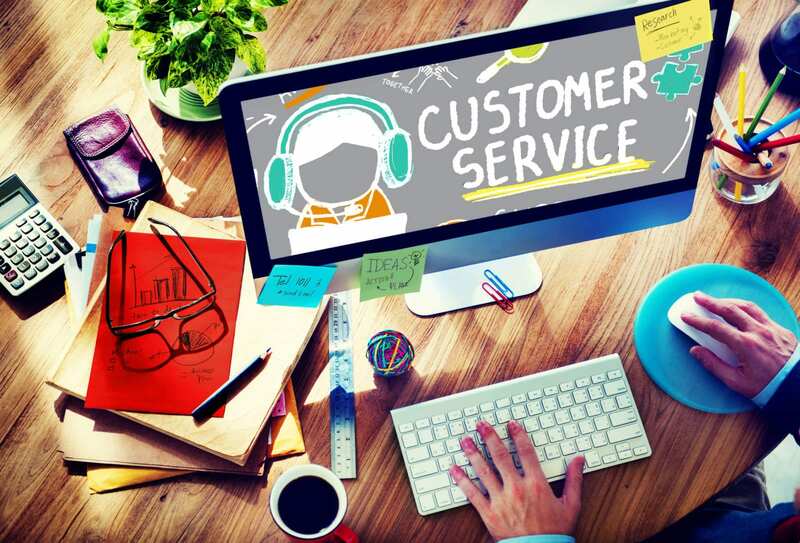 The account managers are tasked with not just customer service, but also onboarding, communication, and a variety of other tasks. For those looking to get into an account management position full-time, or looking to join us as an account management intern, there are a few things you should know. 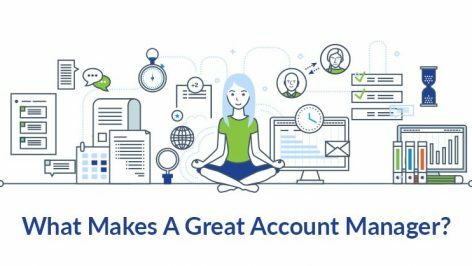 Below are just a few of the many traits of a great account manager. Communication is one of the most important traits of a great account manager. When working with clients, our account managers consistently check-in and always are willing to explain things a second or third time. Top notch account managers constantly and consistently share the important information, whether that’s campaign updates to clients or client insights to team members to use in campaigns. Communication also builds a line of trust within clients. If clients trust that our account managers can handle an issue, they’ll be more likely to stay on if they come across an obstacle. 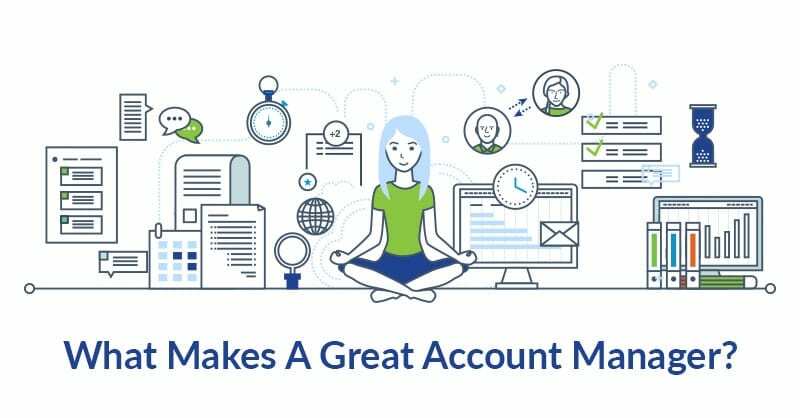 It’s one thing for me to tell you about the traits of a great account manager, but let’s hear what one of our own account managers have to say! “I think a great AM needs to be personable. It’s important to not only have strong communication skills in account management but also have the ability to build strong relationships. We’re in constant contact with our clients and we have to be able to gain their trust in our judgment and suggestions – I find being personable plays a big role in making that easier,” Account Manager Kelsey Herbst said. One of our strongest selling points is that we actually have real people on the other end of the phone. While this might not seem like a huge deal, the fact that our customer service isn’t automated creates a closer bond with clients. This is why being personable is such a key trait to have as an account manager. Another way that we earn trust with our clients is through our reliability. When you say you will do something, be sure you follow through and do it. This is another important part of building trust between you and your clients. In this same vein, don’t make promises you can’t keep. Maintain realistic goals for yourself that correspond to the goals of all your accounts. This is also yet another way that you can gain trust with your clients. Our reliability is our strong suit and it’s also one of the best traits of a great account manager. I also spoke with Jillian Armstrong, director of client accounts about some of the traits that she looks for in account managers. “A great account manager will have the ability to quickly learn prioritization and be able to incorporate that into their daily workflow. Some tasks or client requests are much more time-sensitive than others and it’s important to be able to prioritize and focus on the most important tasks before moving to lower-priority items, regardless of when the requests come through,” she says. 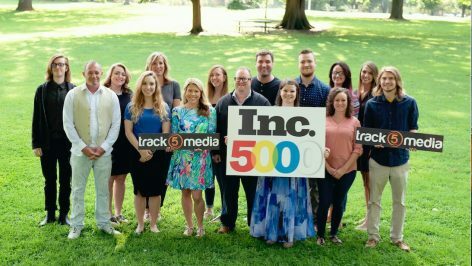 We manage a ton of accounts on multiple brands at Track5Media, so it’s important that our account managers can prioritize tasks to ensure that all our clients are getting the attention they deserve. As always, if you’re looking to work with our awesome team, check out our “careers” page. We’re also looking for an account management intern, so if you want some great work experience in an awesome environment, now’s your chance! Love is in the air and that means that Valentine’s Day is right around the corner. This capitalism-created holiday will surely have you scrambling for last minute gift ideas and dinner reservation. While you should always be showing love to your significant other, now’s a perfect time to think about showing love to someone else. I’m talking about your website! Like any significant other, your website needs some TLC and attention. Your website is an extension of your brand, so you want to make sure it represents you as best it can. On average, over 100,000 domains are registered every single day, which means there’s a lot of competition out there. Luckily, there are plenty of website upgrade tips that we can offer so your site remains up to date and taken care of. I’m sure you’ve heard it before, but the content you have on your website is crucial to providing a stellar user experience. If you haven’t yet, make sure to start a blog that is updated frequently. One of the best website upgrade tips we can provide is to create a blog with content that people want to read. Keep it short! It’s pretty well known that web users have very short attention spans and that we don’t read articles thoroughly and in their entirety. A study investigating the changes in our reading habits behaviors in the digital age concluded that we tend to skim web pages to find the information we want. Use bullet points and small paragraphs so readers can easily skim and digest what they need. Various headers are also a great way to break up content as well as enhance your onsite SEO. We’ll get to that in a minute. A blog is a great place to start but let’s not stop there. 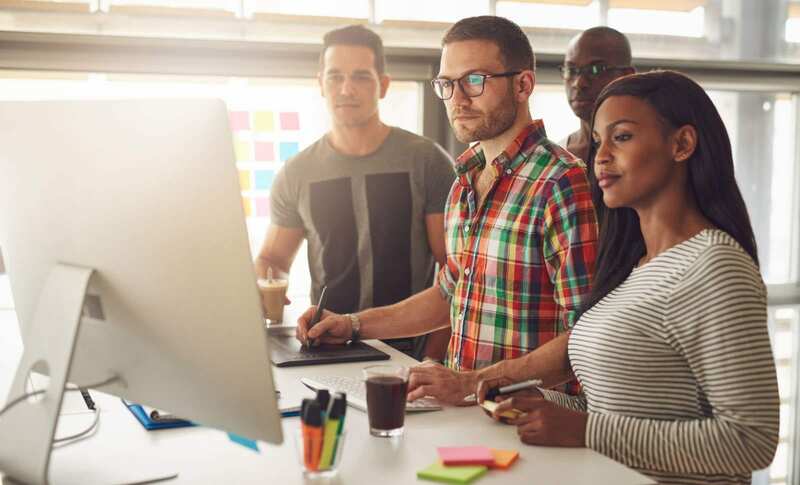 When it comes to website upgrade tips, adding a variety of different media is a great way to improve the user experience. It’s no surprise that the majority of content we consume online (especially mobile) is of the video or image variety. If you’re not a writer, it may be easier for you to update your website with images and videos. Just remember to make your images and videos search engine friendly (don’t worry, we’re almost there) so the search engines can see your new content. Okay, so you’ve heard me mention SEO and making things “search engine friendly,” but what do I mean by that? One of the best website upgrade tips I can give you is to ensure that your website is SEO friendly. 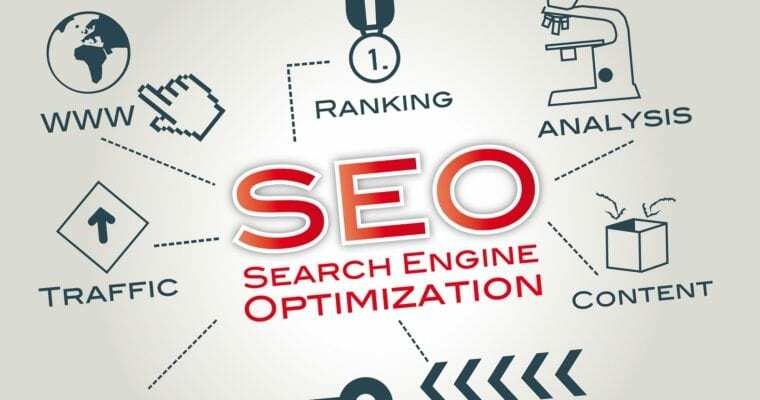 SEO or Search Engine Optimization is the practice of making sure your content is able to be crawled by Google. It will then show up during the user’s search process. 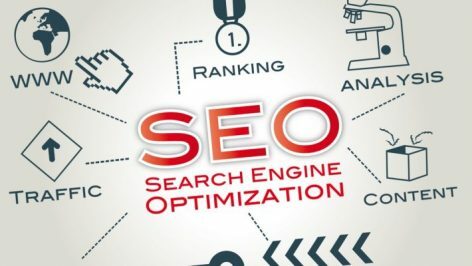 We have an entire post dedicated to helping you perform an SEO audit, but a few things you should think about are your keywords, your image alternate text, and your user search intent. SEO is and always will be a major factor in your website’s success. Make sure you continuously look into your onsite SEO to ensure that you’re getting the most out of your website. 2017 was the year of the mobile experience, so it’s important that you’re keeping up with the times. It’s no surprise that optimizing your site for mobile is extremely important. Almost everyone has a smartphone. Recently, Google started penalizing sites that aren’t mobile optimized, making the need for responsiveness even more crucial. This is probably the single most valuable way in which you can improve your website’s usability. I hope these tips will give you the chance to show your website some love. I definitely wouldn’t recommend buying it chocolates or flowers, but you can certainly make sure it’s optimized for 2018. If you have any other tips on how to upgrade your website, feel free to comment below!